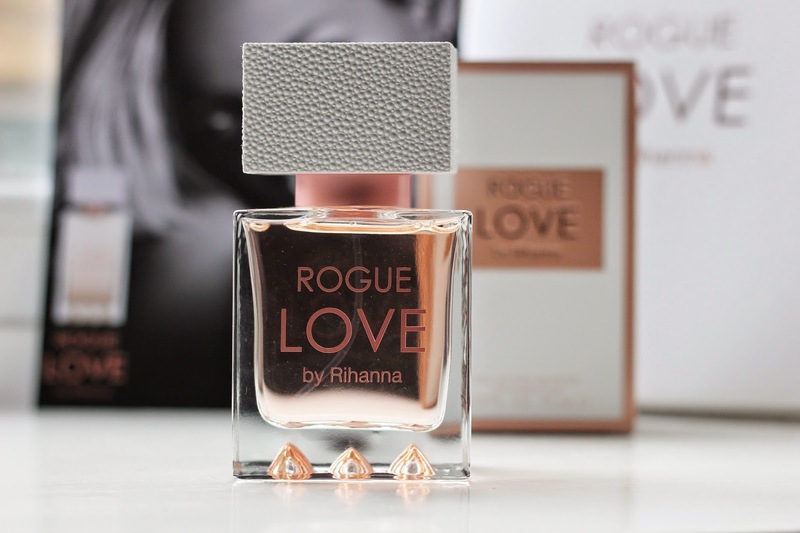 New Product Launch- Rogue Love By Rihanna. My first impression of Love by Rihanna, perfection. I love the gorgeous rose gold detail along with the sleek white packaging. 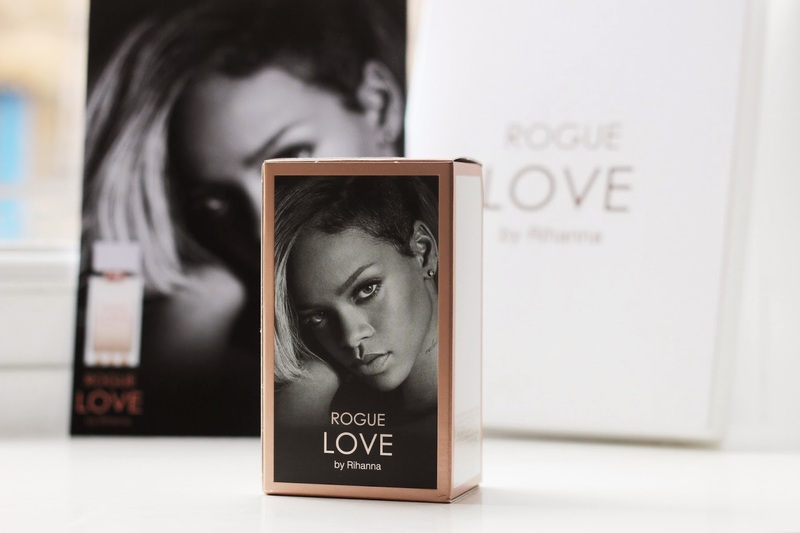 I already own Rouge by Rihanna which is more of an edgy, more confident scent along with a black design. 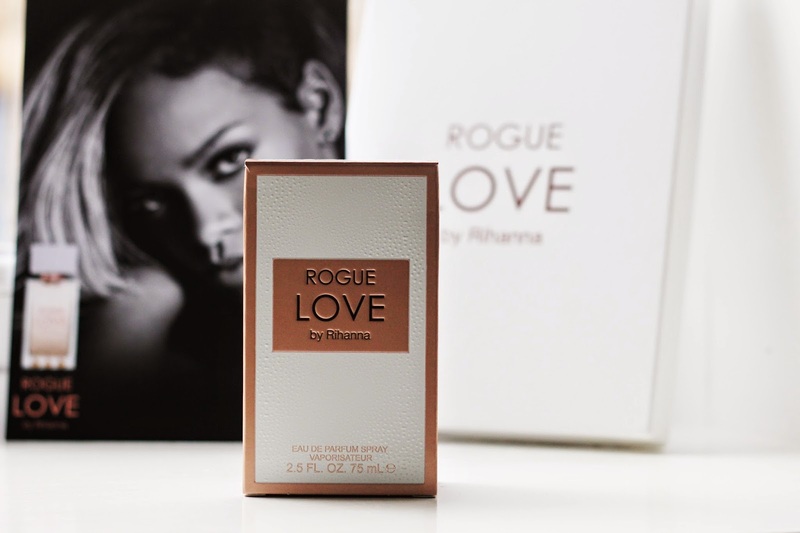 Love by Rihanna is my kind of scent, subtle, fruity and fresh. I am already loving the scent of this one, it looks great on my dressing table too. The heart notes of Love are jasmine, sambac, absolute, honey suckle, coconut and orchid. Top notes follow with mandarin, berry and peach, you can smell the peach which for me is the strongest scent coming through. I love the peach scent, it gives it the gentle yet gorgeous scent it needs. The base notes include creamy wood, amber, caramel and vanilla. The whole feel of this is a flirty perfume, I am in love with everything about it. Anything rose gold is okay with me, I am obsessed with it. I have this on my dressing table, I need to get something to put them all on together. I am getting really into collecting perfumes, I have a decent collection now. Nothing beats a perfume that makes you feel great, this one does that perfectly. 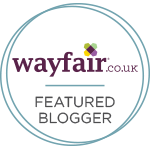 I love the scent, I feel this is perfect for me and it looks great too. This would make a gorgeous Valentines Day gift, the inverted spikes on the bottom are kissed in rose gold. Such an elegant perfume bottle, so pleased with this perfume. This perfume is available for pre order and will be available from the 1st February. Let me know your thoughts on this new launch?